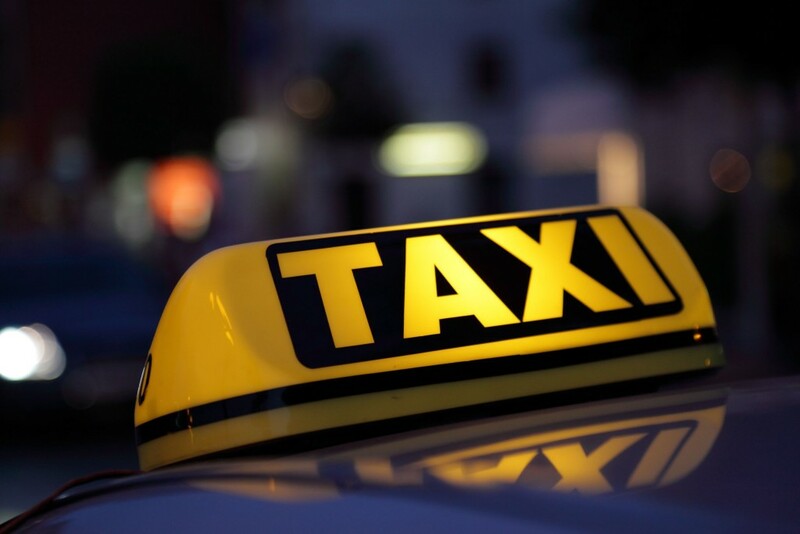 Do you want to go quickly, comfortably and safely to your accommodation after arriving on the airport of Athens? Then book a transfer! You will be met by an English speaking driver who takes you quickly and without any unexpected surcharges to your accommodation. Are you with a larger group, then it is cheaper to book a coach transfer. You can also book a coach for all trips, excursions or tours you want to make, both in Athens and in the rest of Greece. 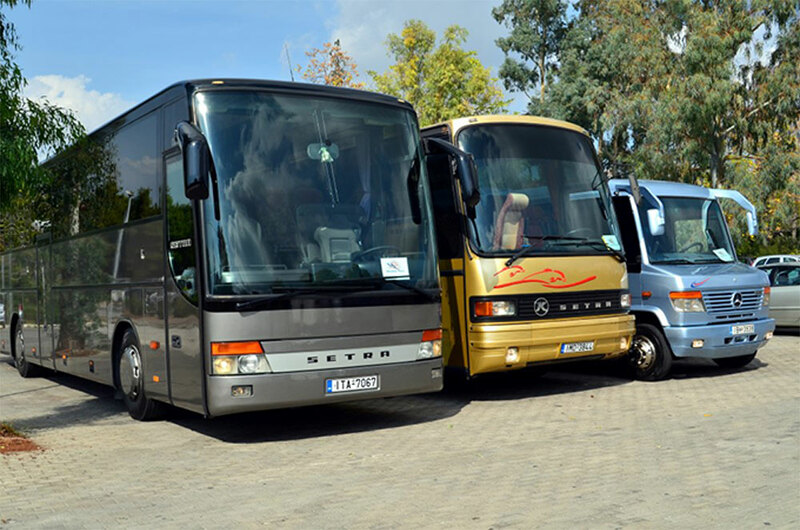 For coach hire no minimum rental period is required.